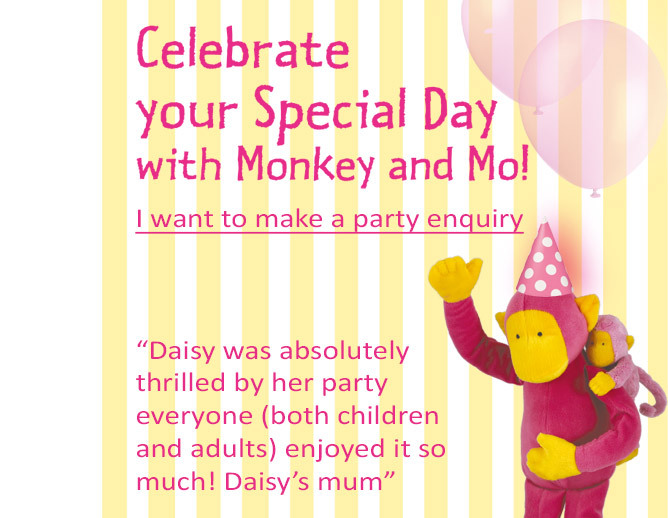 We are Ursula Fitzpatrick and Bill Matthews, and we launched Monkey Music Bath and Chippenham in March 2018. 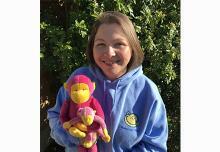 Monkey Music started in 1993 and has expanded rapidly since then, with classes running in all parts of the country. We started out as customers and ended up running the classes. 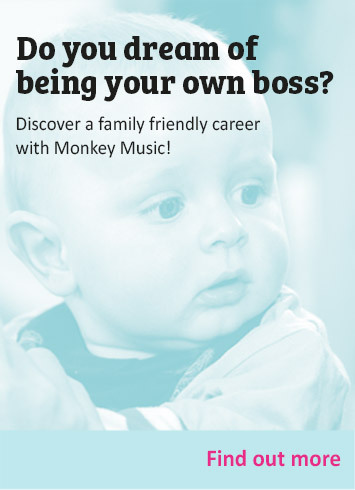 We brought our son to Monkey Music as we loved the variety and originality of the classes, and that they were educational as well as great fun! We have seven years' experience of running classes in Surrey, where we used to live, until we moved to Malmesbury four years ago. 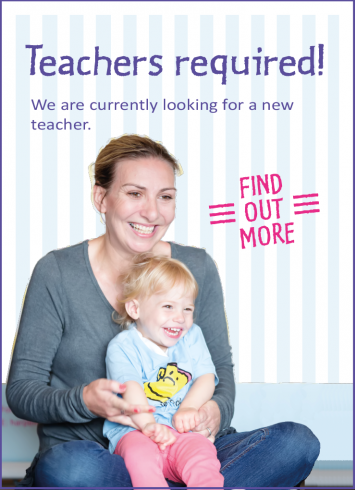 It's simple: to register and then book a class, just click on Parent Zone in the top right-hand corner. Once registered, click on BOOK A NEW CLASS then CLASSES, where you will see a map and a list of classes. The nearest venue to your home is listed first. Choose the venue you want and the appropriate class for the age of your child, then click BOOK CLASS, and then FIRST FREE CLASS, and take it from there. That will then automatically book your child in for a complimentary class, and you will receive an automated email confirming your booking. Rock'n'Roll - from 3 months, Heigh-Ho from 12 months, Jiggety-Jig - from 2 years, Ding-Dong - from 3 years. Monkey Music introduces music to babies and toddlers in a fun way they can easily understand and enjoy, with specially trained teachers who gently encourage social and musical skills within a fun, stimulating and friendly environment. Classes are small and tailor-made, and the teachers make full use of the lively 30 minute classes to captivate the children using a winning combination of catchy music, percussion instruments, visual props and boundless energy, with lots of opportunities for the children to experiment with the instruments and make music of their own. Over 300 songs (most of them specially written), musical games and exciting movement ideas are used throughout the curriculum - as the children move up through the classes, you will watch their musical skills develop before your very eyes!